Before Wintergreen Resort was a bustling all-seasons vacation destination, the only snow bunnies trekking the slopes of the surrounding Black Rock and Devils Knob mountains were literal rabbits. Bounded on two sides by the George Washington National Forest, the 10,000-acre plot of mountaintop land on which the resort was built played host to a variety of vegetation and wildlife, and little else. Dubbed “The Big Survey,” the land was completely undeveloped; no roads, electricity or waterlines were established. The investment team of Cabot, Cabot & Forbes purchased the land in 1969, and teamed up with The Sea Pines Company to begin planning strategies for the resort. In 1975, a large ski area opened featuring eight slopes and three chairlifts. The following year, Melba Investors acquired the resort and founded Wintergreen Development, Inc. to serve as developer and managing agent. 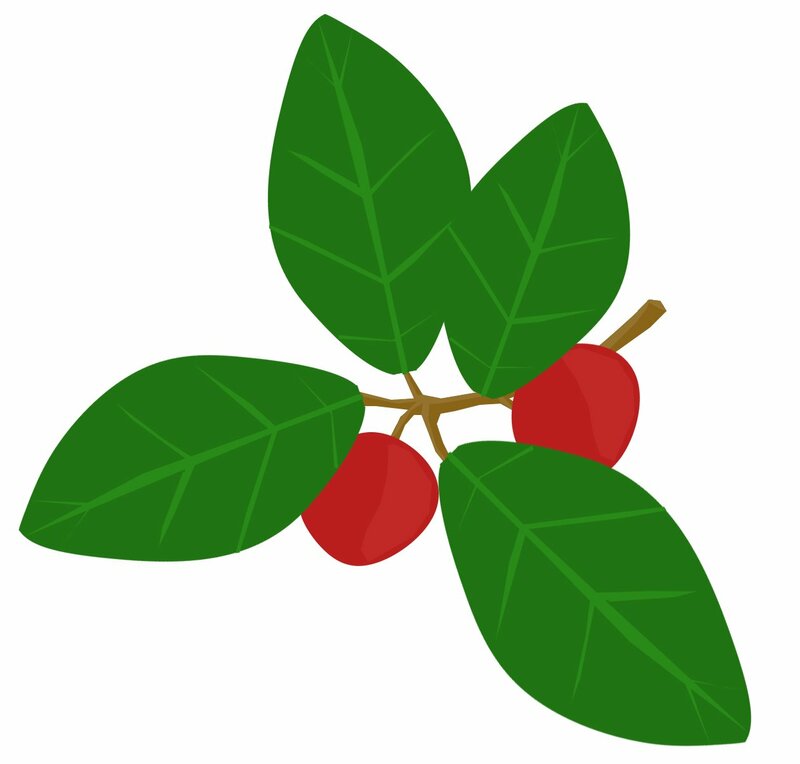 Wintergreen’s logo is a rendering of the wintergreen plant, also known as the teaberry or checkerberry. During the winter months, the plant bears a red fruit that, when pinched, produces a distinct wintergreen fragrance. By 1977, the resort lured in summer vacationers with the construction of the Devil’s Knob golf course and the mountain tennis center a year later. Over the next few years, Wintergreen added a variety of features and amenities, including the Mountain Inn and Conference Center (1980), the Wintergarden Spa (1984), Stoney Creek golf course and clubhouse (1988), and the 37,000-square-foot Skyline Pavilion (1989), which features a restaurant, ski and conference facilities and administrative offices. The Treehouse, which houses Wintergreen’s children’s programs, opened in 1990, followed by the Trillium Field in 1992. Originally zoned for condominium development, the field was instead dedicated as a preservation area. Two years later, another 6,000 acres of natural forestland was donated to the Wintergreen Property Owner’s Association for research and education. That same year, the Wintergreen Nature Foundation was established. By the turn of the century, more emphasis was placed on winter sports as the resort opened a terrain park for snowboarders and skiers. In 2001, a high-speed, six-passenger chairlift was constructed and The Plunge snowtubing park opened. A year later, the resort was guaranteeing perfectly snowy slopes after purchasing a York brand automated snowmaking system. By 2003, Wintergreen became the only ski area in the country that used computer-controlled snowmaking machines on 100% of its terrain. And just one year later, a second high-speed chairlift opened in the Highlands expert terrain area. 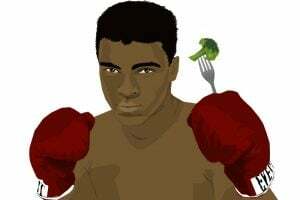 Legendary boxer Muhammad Ali owner property in Nelson County in the 1980s and could often be spotted dining at some of the resort’s restaurants. In the over forty years since its inception, Wintergreen has been visited by a number of notable guests, especially those who resided at 1600 Pennsylvania Ave. President Bill Clinton visited in 1997 and 1998 during the U.S. House Democratic Caucuses. Claudia Johnson, wife of President Lyndon B. Johnson, dedicated the Wildflower Park in 1985 in tribute to the preservation of the area’s native plants. And Amy Carter, daughter of President Jimmy Carter, could often been seen on the slopes in the mid-80s, usually out-skiing members of her secret service detail. The resort has also hosted a number of events since opening its doors, including the first three years of the Tour DuPont, America’s premiere cycling event. Wintergreen hosted its first Special Olympics in 1978, and in the mid-90s, hosted its first annual Performing Arts Festival and Sumer Music Festival. Today, Wintergreen offers guests a mix of fun and relaxing amenities, including 45 holes of championship golf, a full-service mountaintop spa, an award-winning tennis program and two mountains worth of skiing, snowboarding and snowtubing. Improvements to their snowmaking machinery are made each year, and a recent widening of the Upper Cross Trail ensures more room to stretch your skis. And with new specials this season – like saving 30% by booking 30 days prior to arrival – it’s easier to find yourself enjoying all that Wintergreen has to offer. Previous articleBeech Mountain Resort Will Celebrate 50 Years this Winter!